Our Customer Success Team will Assist you All the Way. 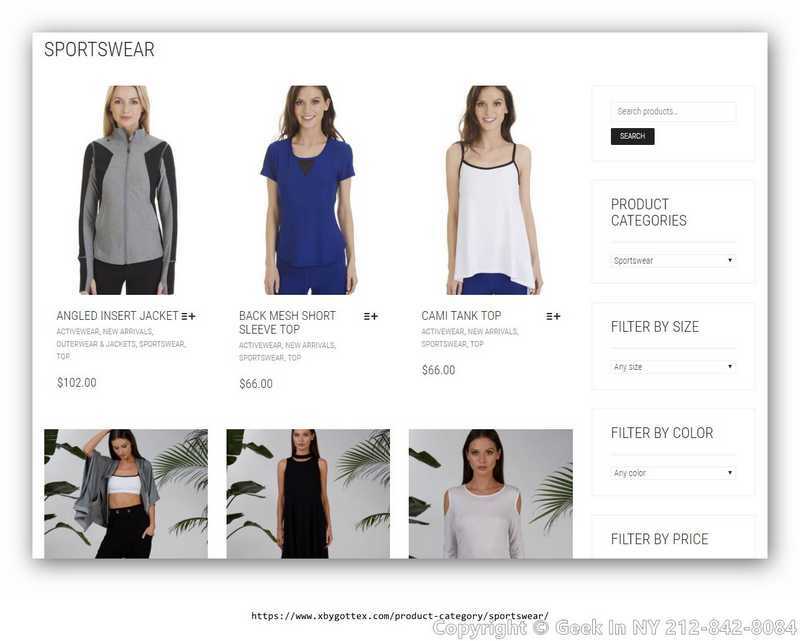 When creating a fashion design website, you want to make sure that it is easy to use, intuitive and looks clean. As you can see from our video, we have expertise in creating that type of site. 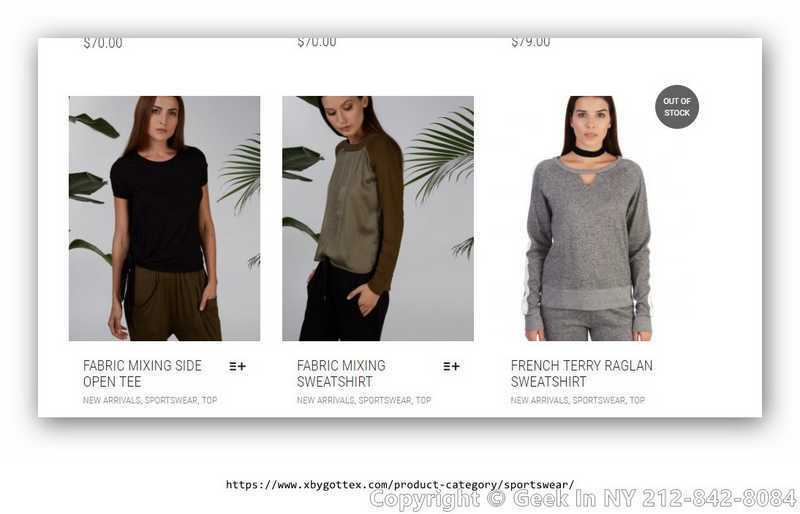 Here are some of the highlights that our developers focus on when we build a fashion design site for a client. to utilize our development services for your business. As you can see, we use an intuitive layout that is easy for a customer to use. On the right side of the website, you’ll notice that there are specific areas for the category, size, color and price of each item. This makes it extremely easy for targeted customers to browse through inventory and decide what they want to buy. These features will keep a customer on your website longer so that they can look at many products. Our developer’s design sites with the WordPress open source platform. This makes it easy for you to use as a small business owner. You can easily change title descriptions of products and also change the level of your inventory. Combined with the power of WordPress, we also utilize the eCommerce software solution that wooCommerce provides. This is a customizable eCommerce platform that’s easy to use and gives control to sellers just like you. If you notice the product images, you can see both the front and back of each garment. Also, when inventory is completely sold out, you can indicate that to a customer directly in the description. These features are highly useful and help make the browsing experience much more pleasant for customers. That helps create higher sales and increases your ROI! Call us at (844) 433-5692 to begin working with our team of developers on your small business website. WooCommerce is a powerful eCommerce platform that’s already set up to work with credit cards and PayPal. This is often a headache for many website owners, but with this platform, that challenge is addressed and resolved. When a customer decides on items, they are added to the cart. From there, it is an easy checkout and payment process. You want to have as few steps as possible between browsing and the final sale — our developers understand this concept and incorporate it into the final design. As you can see, our development services have your goals in mind when creating an eCommerce website for your business. We can help create custom solutions for your business that will help spread the message of your brand and target customers who are looking for products that you sell. Give us a call at our NYC number (844) 433-5692 to get started right now.